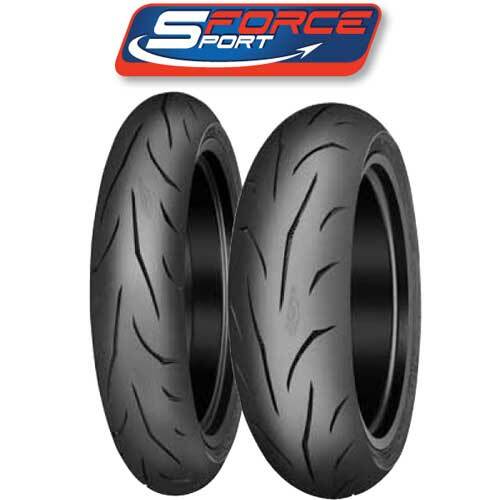 A DOT-approved road race tire (SOFT COMPOUND). 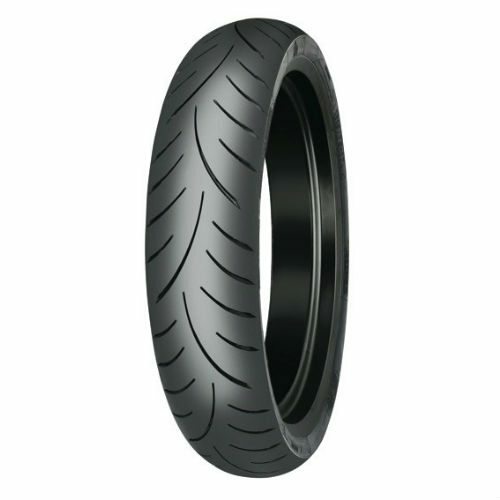 The Mitas/Sava MC-50 M-Racer motorcycle tire is suitable for sport, supermoto, and naked low and mid-capacity motorcycles. 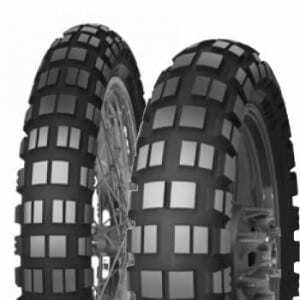 The construction of the Mitas MC-50 M-Racer motorcycle tire combines the experiences which the Savatech d.o.o team has gained in riding not only on racetracks but also in daily traffic. 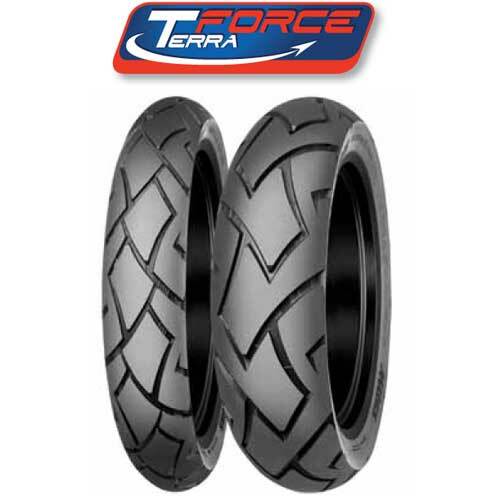 The result is a multi-purpose tire with excellent performance on dry surface and good handling on wet surface. 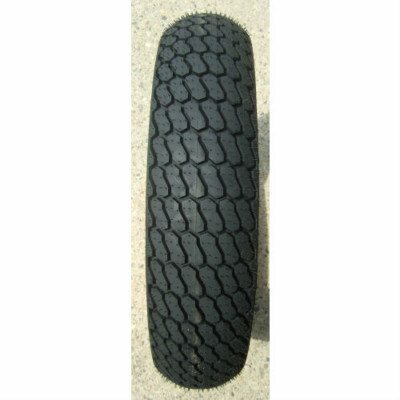 The stiffness of the sidewall provides the tire stability, greatly benefitting racers on racetracks. 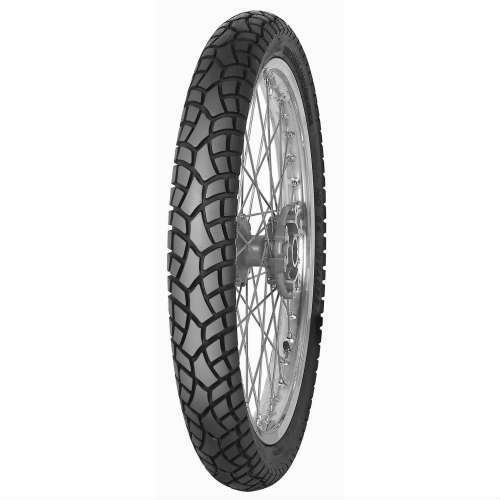 Mitas have combined all of their racing experience into the Mitas MC-50 Motorcycle Tires noted for its modern sports design and sporty driving characteristics. 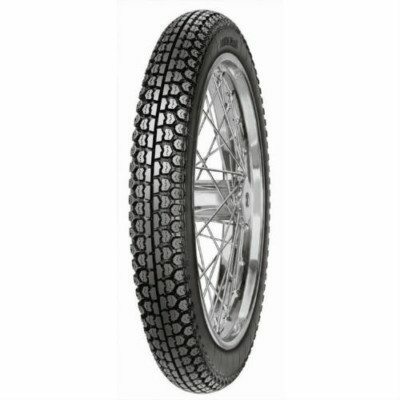 Its tread pattern ends already before the edge of the tire shoulder to facilitate an optimum contact patch at maximum lean angles. 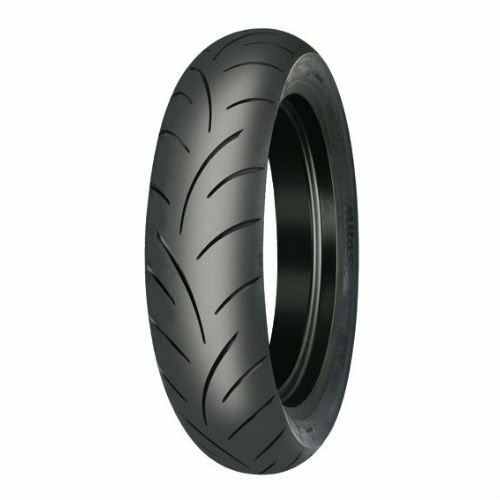 The Mitas MC 50 motorcycle tires are classified in the segment of high-speed bias ply motorcycle tires.